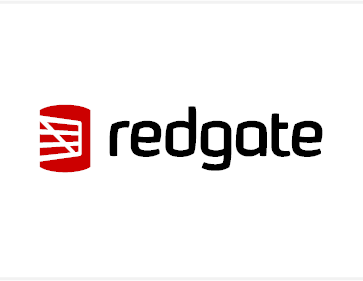 Mi4 is excited to announce that we are now a Redgate Certified Partner. Redgate makes ingeniously simple software used by over 800,000 IT professionals and is the leading Microsoft SQL Server tools vendor. Redgate’s philosophy is to design highly usable, reliable tools which elegantly solve the problems developers and DBAs face every day. Mi4 customers have actually been enjoying the benefits of Redgate’s tools for years without realizing it. 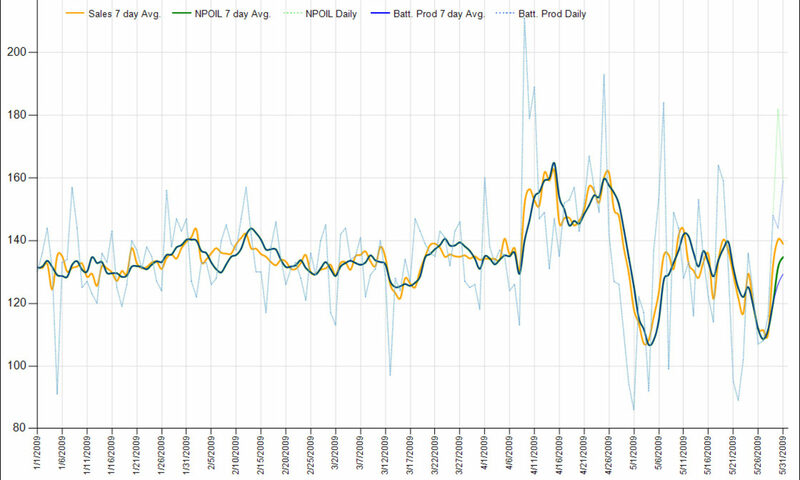 We employ SQL Compare to rollout updates across all of our customers’ databases and use SQL Monitor to ensure the Productioneer databases are operating at peak performance. Redgate is a recognized leader in data platform tools and Mi4 is very proud to be a Redgate partner. If you are interested in learning how Redgate can help you or if you want to know more about Mi4’s remote DBA services, please contact us. Next PostNext Introducing Our New Logo!